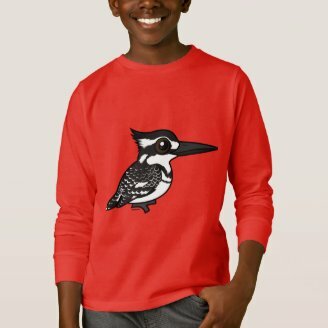 This week, we’re celebrating the world’s kingfishers! 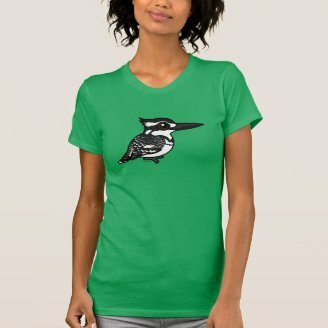 There are about 90 species of kingfisher in the world. These darling birds are often colorful, and they can be found all around the world. 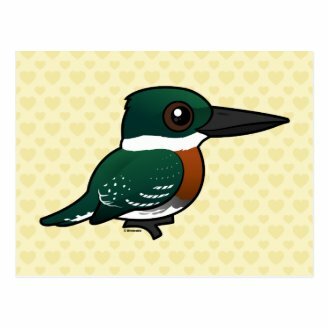 Join us as we highlight kingfishers on the Birdorable blog this week! Today we're sharing some fascinating extreme facts about kingfishers. Kingfishers can be tiny. The smallest species of kingfisher is the African Dwarf Kingfisher, which averages just 4 inches in length. This bird weighs only 9 grams (0.32 oz) and can be found across central Africa. Kingfishers can also be big. 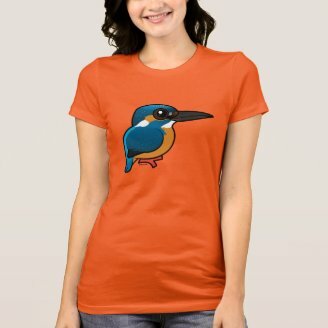 The largest species of kingfisher is the appropriately named Giant Kingfisher, which averages 18 inches in length. 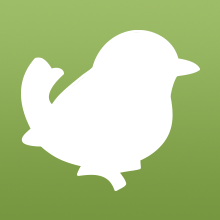 This African bird weighs up to 425 grams. Kingfishers live a long time. The longest-lived known wild Common Kingfisher was at least 21 years old. 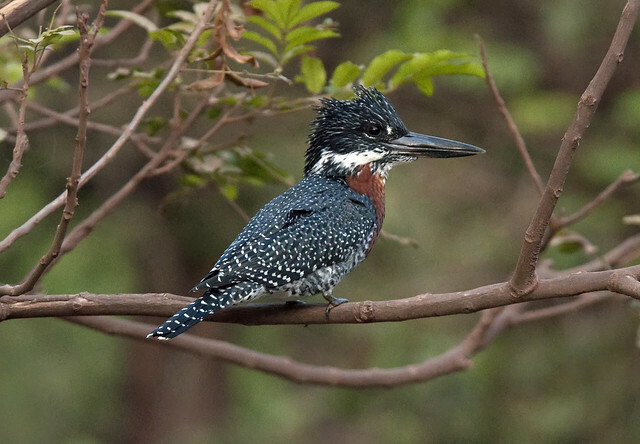 The longest-lived known wild Green Kingfisher was at least five years old. Both of these records are known through bird banding. Kingfishers are widespread. 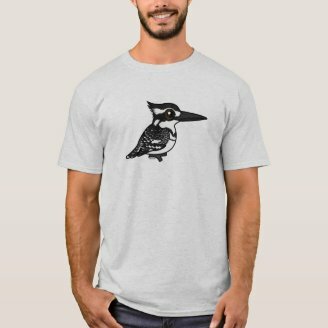 The kingfisher species with the broadest ranges in terms of size are the Common Kingfisher and the Pied Kingfisher. The kingfisher family has been around a long time. 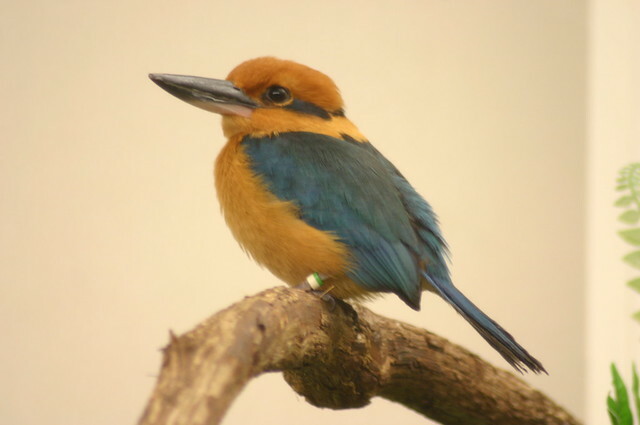 The oldest known fossil from the kingfisher family is 2 million years old! Kingfishers can fly the distance. In 2011 a Common Kingfisher broke the known migration record for its species when it flew over 620 miles from Poland to the UK. 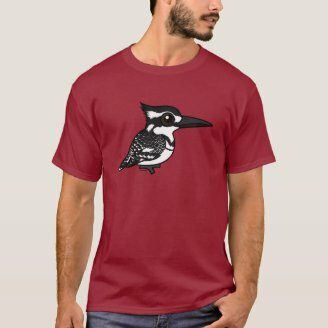 Some kingfishers are in trouble. 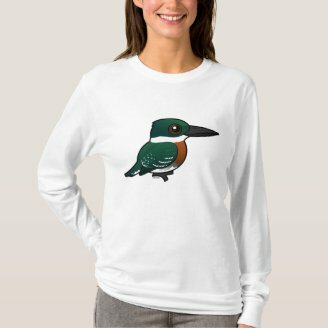 The two most endangered species of kingfisher are the Tuamotu Kingfisher (about 135 in the wild in 2009) and the Micronesian (or Guam) Kingfisher, which is extinct in the wild (about 124 in captivity in 2013). 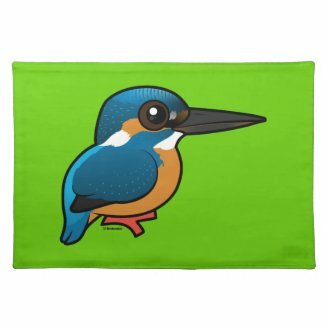 Customizable Common Kingfisher Placemat 20" x 14"
3 comments on "Kingfisher Extremes"
kingfisher are sooooooooooooooooooooooooooooooooooooooooooooooooooooooooooo ooooooooooooooooooooooooooooooooooooooooooooooooooooooooooooooooooooooooooooooooooooooooooooooooooooooooooooooooooooooooooooooooooooooooooooooooooooooooooooooooooooooooooooooooooooooooooooooooooooooooooooooooooooooooooooooooooooooooooooooooooooooooooooooooooooooooooooooooooooooooooooooooooooooooooooooooooooooooooooooooooooooooooooooooooooooooooooooooooooooooooooooooooooooooooooooooooooooooooooooooooooooooooooooooooooooooooooooooooooooooooooooooooooo cute!